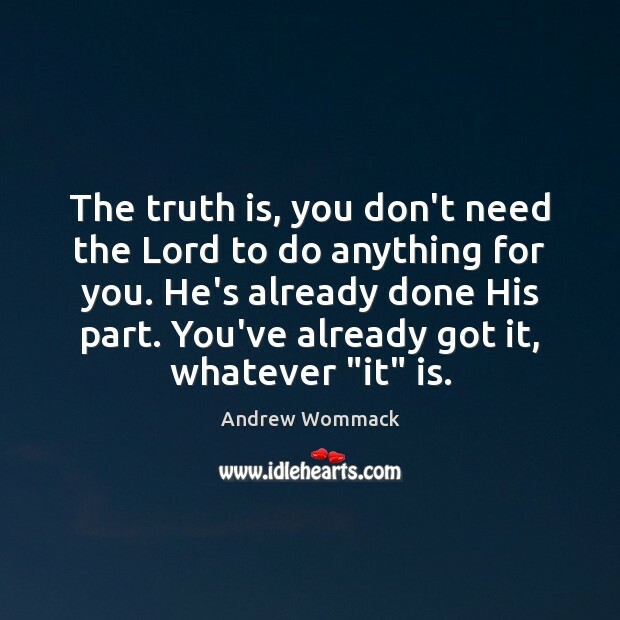 Enjoy the best inspirational, motivational, positive, funny and famous quotes by Andrew Wommack. Use words and picture quotations to push forward and inspire you keep going in life! 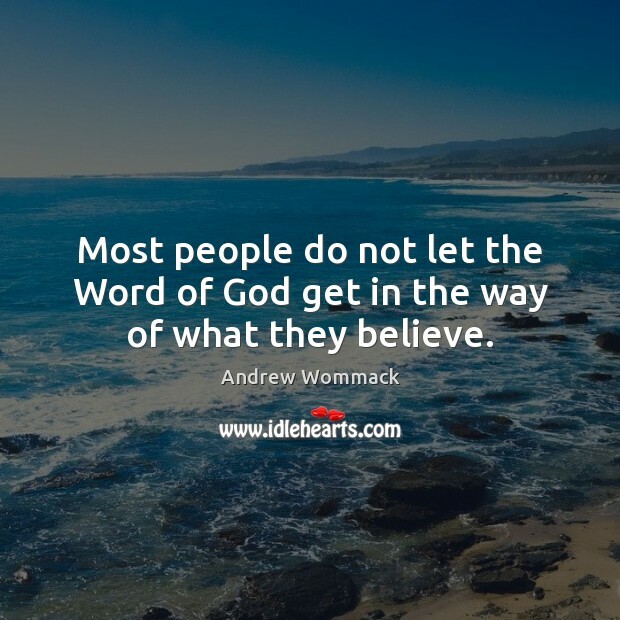 Most people do not let the Word of God get in the way of what they believe. 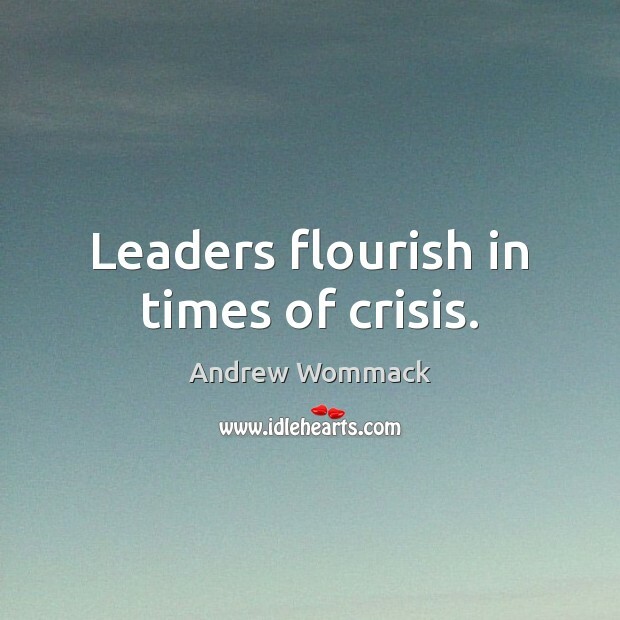 Leaders flourish in times of crisis. 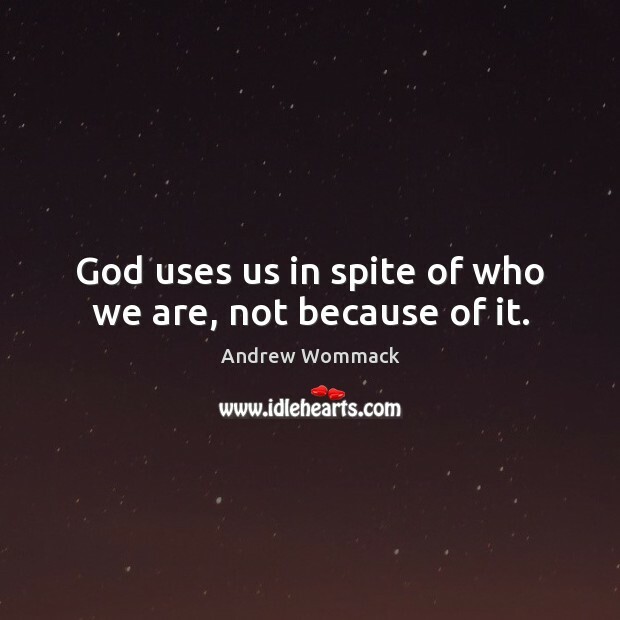 God uses us in spite of who we are, not because of it. 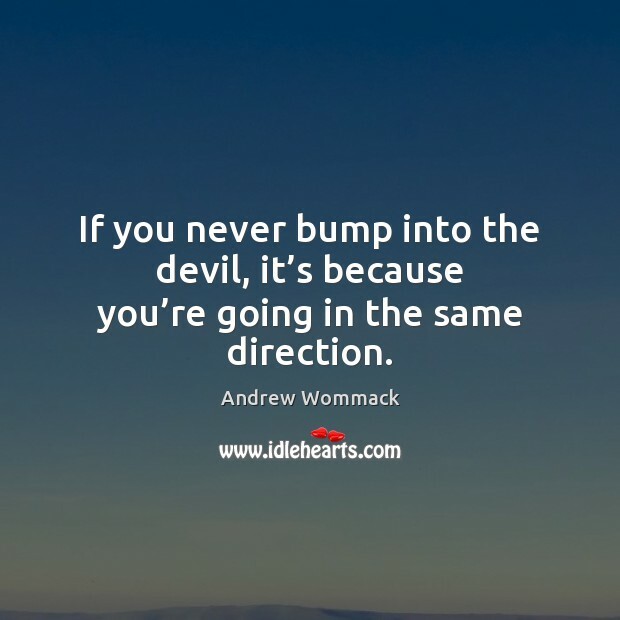 If you never bump into the devil, it’s because you’re going in the same direction. 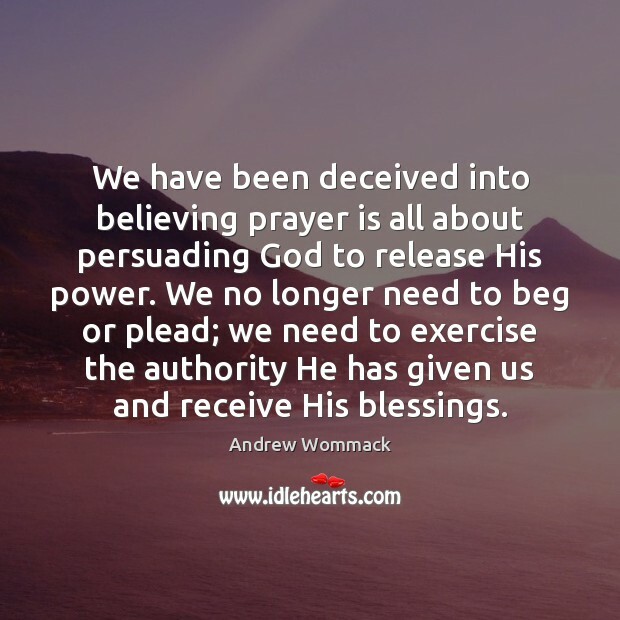 We have been deceived into believing prayer is all about persuading God to release His power. We no longer need to beg or plead; we need to exercise the authority He has given us and receive His blessings. Blessings are better than miracles. If you live your life from one miracle to the next, you will live from crisis to crisis. 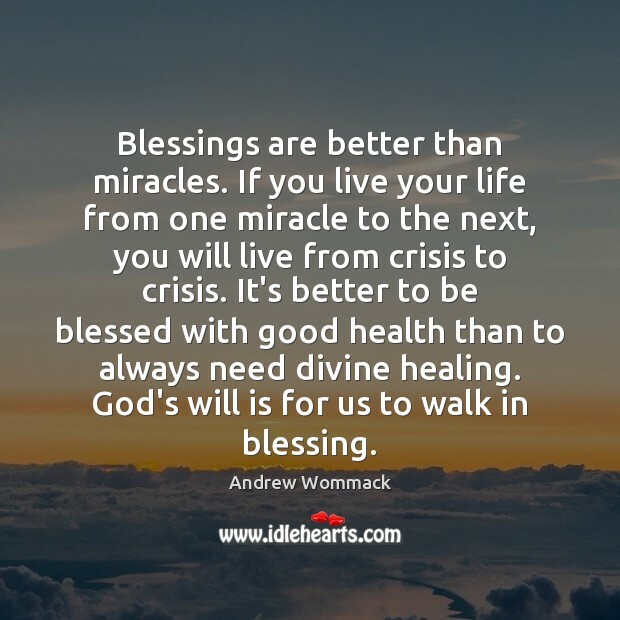 It's better to be blessed with good health than to always need divine healing. God's will is for us to walk in blessing. 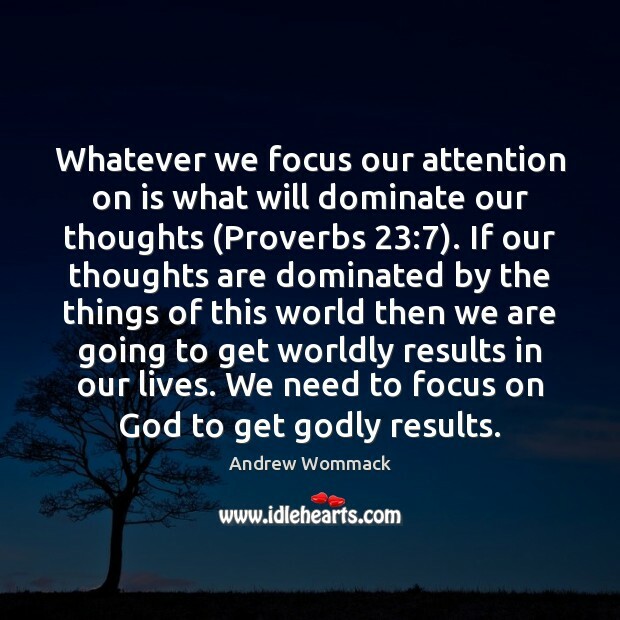 Whatever we focus our attention on is what will dominate our thoughts (Proverbs 23:7). If our thoughts are dominated by the things of this world then we are going to get worldly results in our lives. We need to focus on God to get godly results. 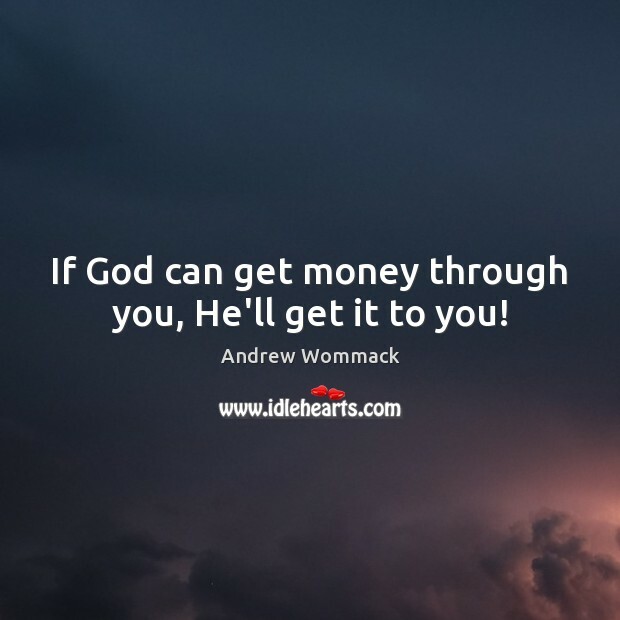 If God can get money through you, He'll get it to you! 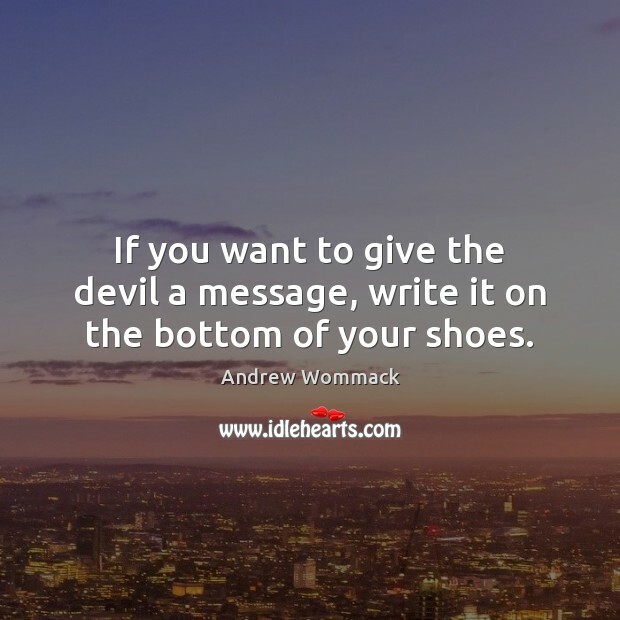 If you want to give the devil a message, write it on the bottom of your shoes. 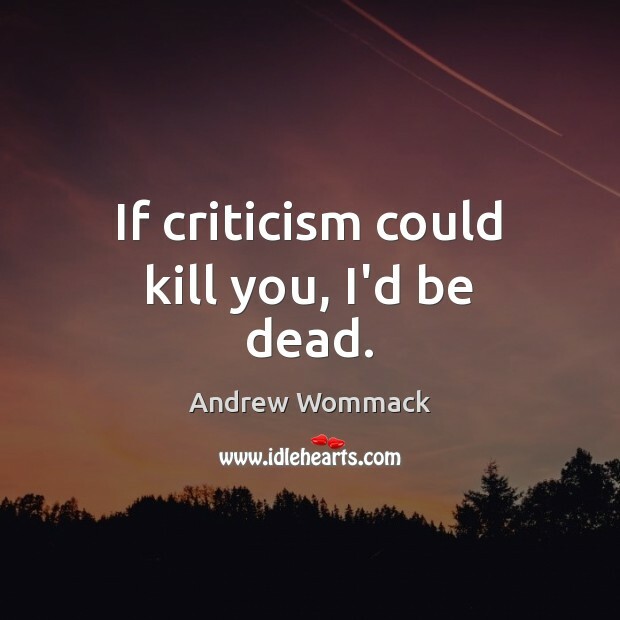 If criticism could kill you, I'd be dead. 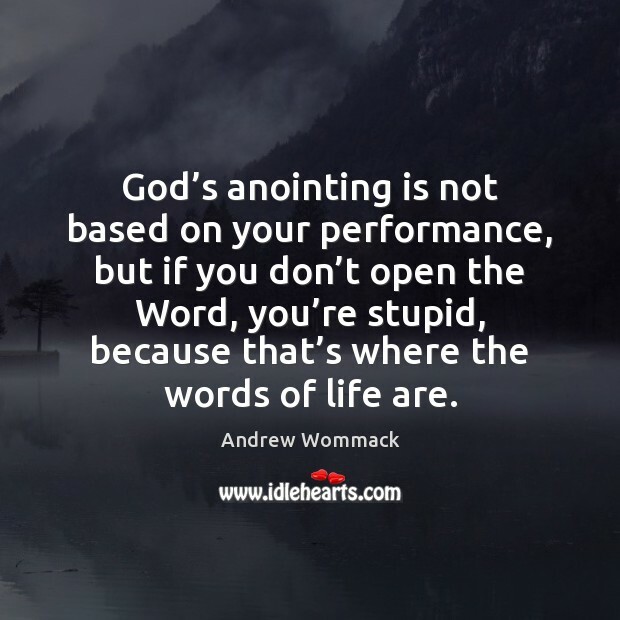 God’s anointing is not based on your performance, but if you don’t open the Word, you’re stupid, because that’s where the words of life are. 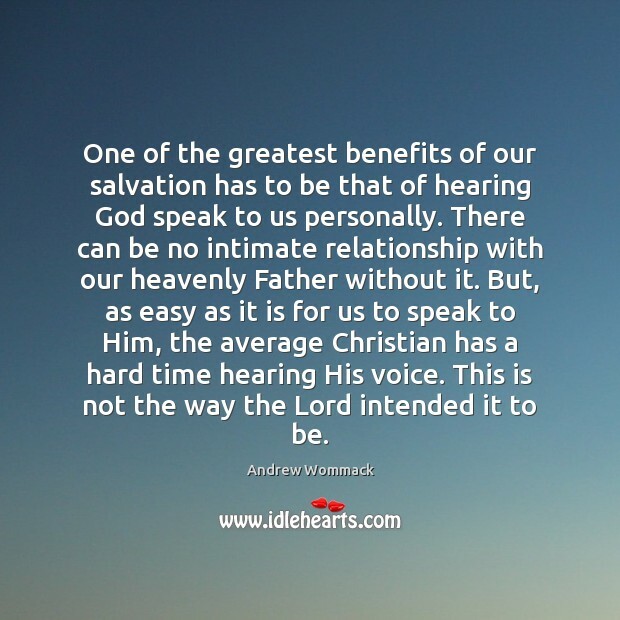 The truth is, you don't need the Lord to do anything for you. He's already done His part. You've already got it, whatever "it" is. 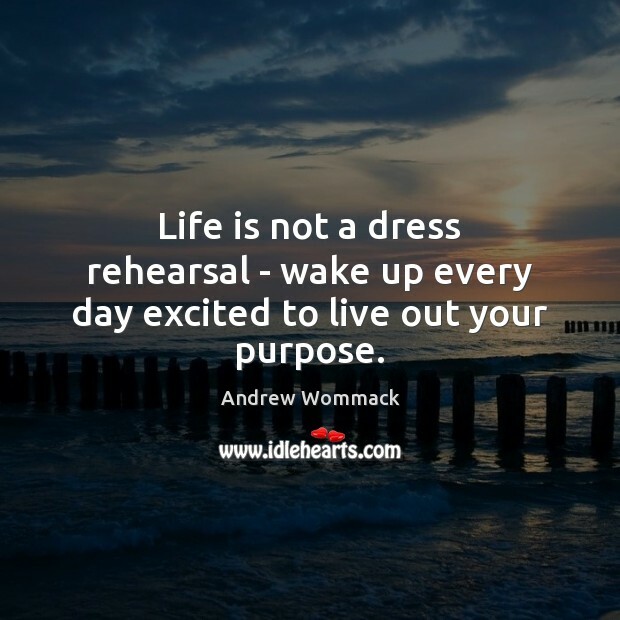 Life is not a dress rehearsal - wake up every day excited to live out your purpose. 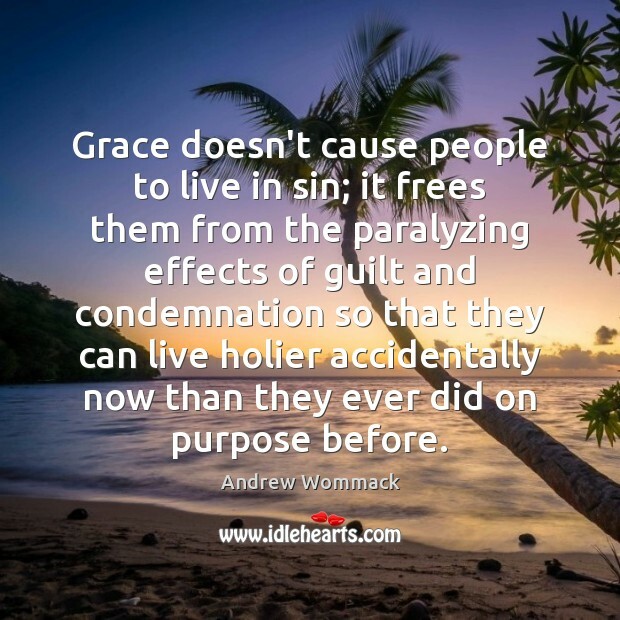 Grace doesn't cause people to live in sin; it frees them from the paralyzing effects of guilt and condemnation so that they can live holier accidentally now than they ever did on purpose before. 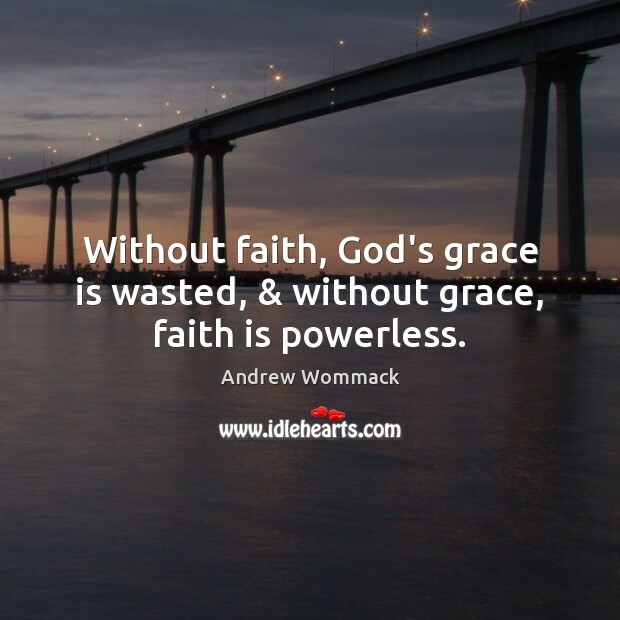 Without faith, God's grace is wasted, & without grace, faith is powerless. 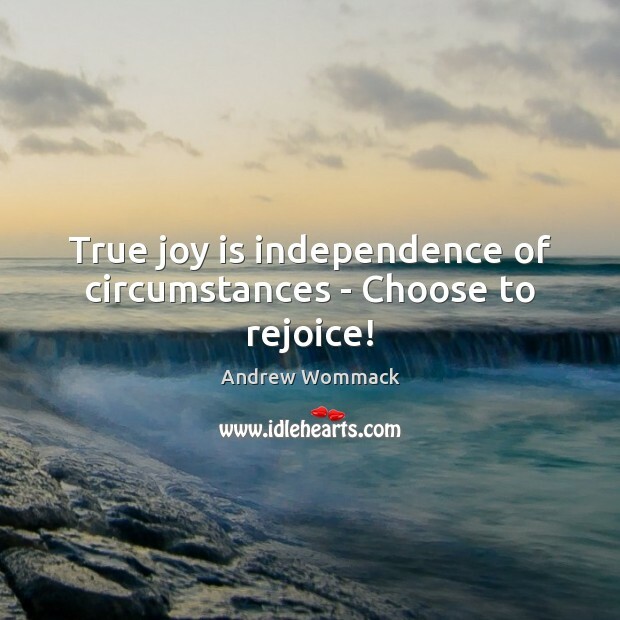 True joy is independence of circumstances - Choose to rejoice!